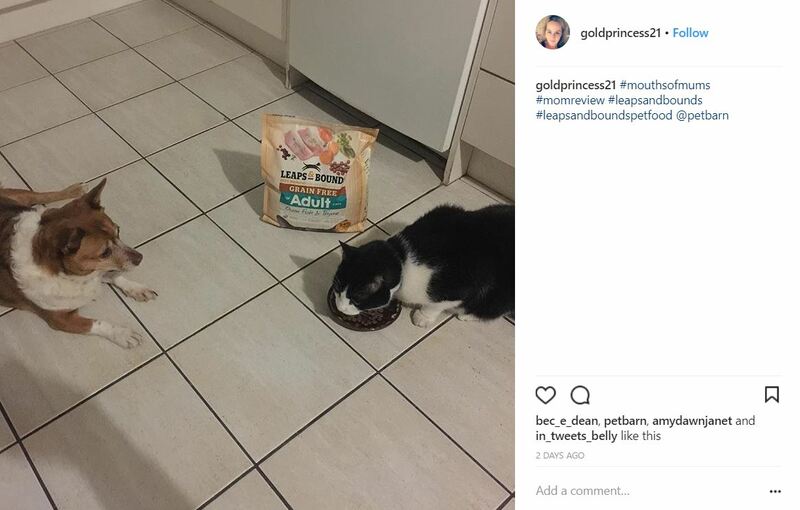 Peppa and Casper are absolutely loving their new Leaps and Bounds ocean fish and thyme grain free dry cat food and I love the fact that there is no grains used in the food as s bulking agent as most dry cat foods do, I’ve read that cats (&dogs for that matter) don’t need grain in their diet and I woulf rather my cats don’t have grain in their food. 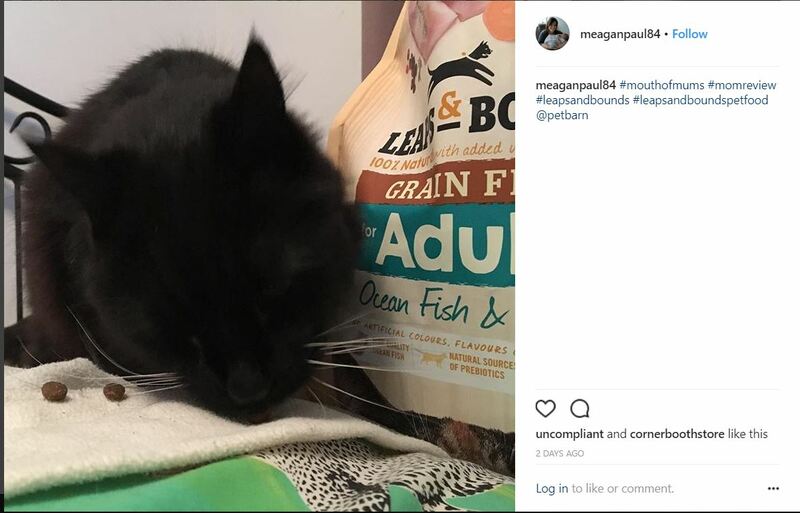 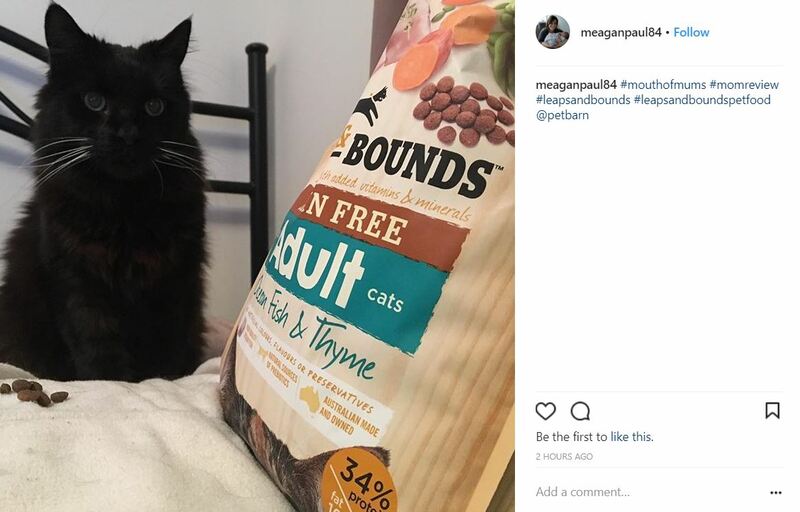 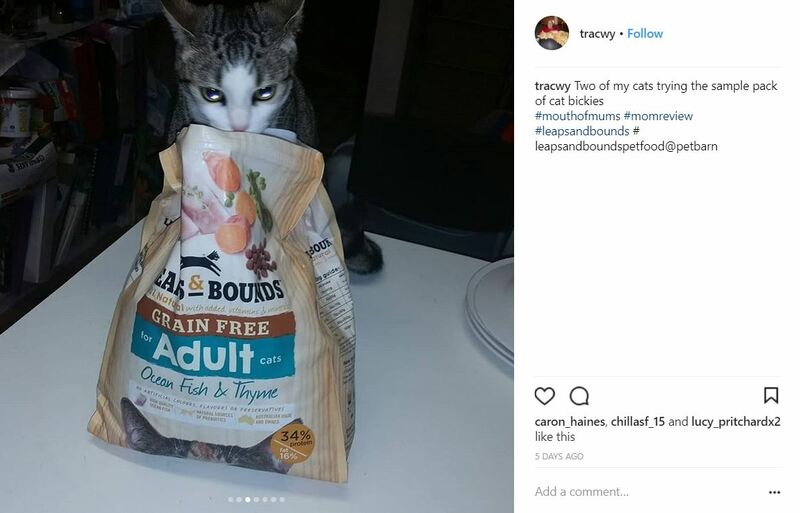 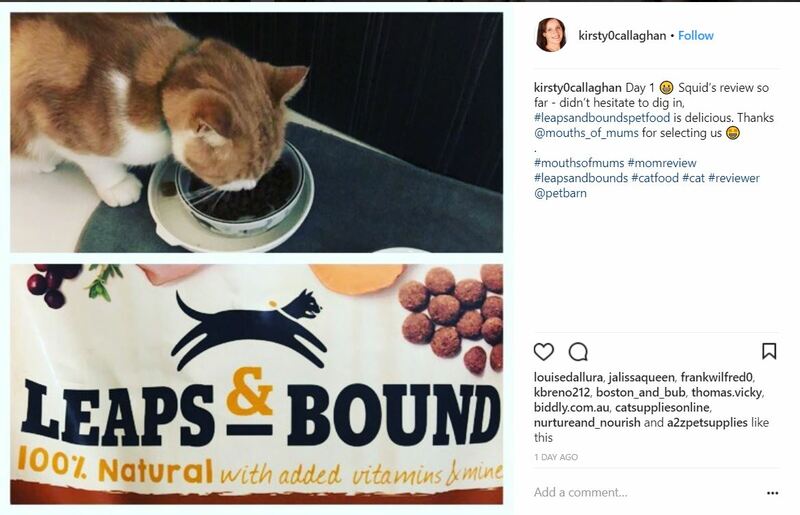 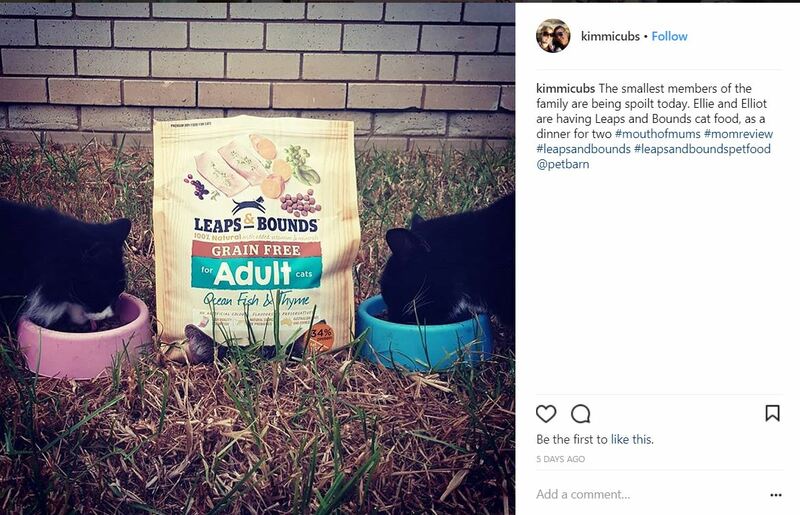 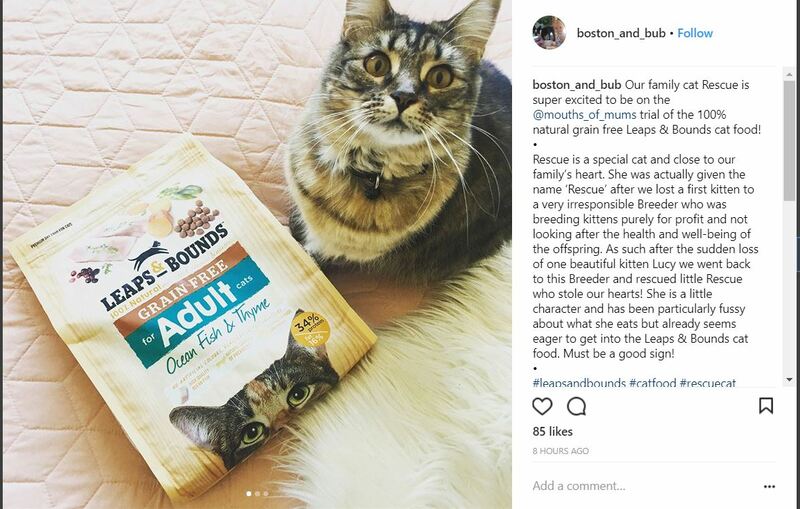 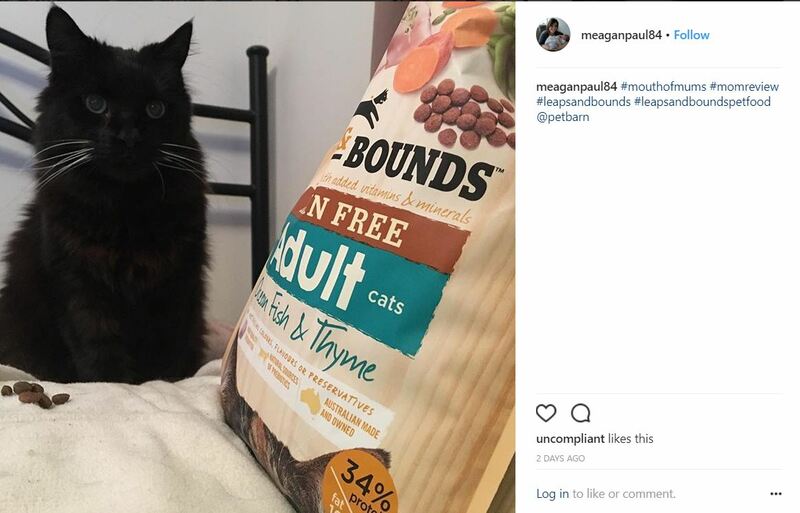 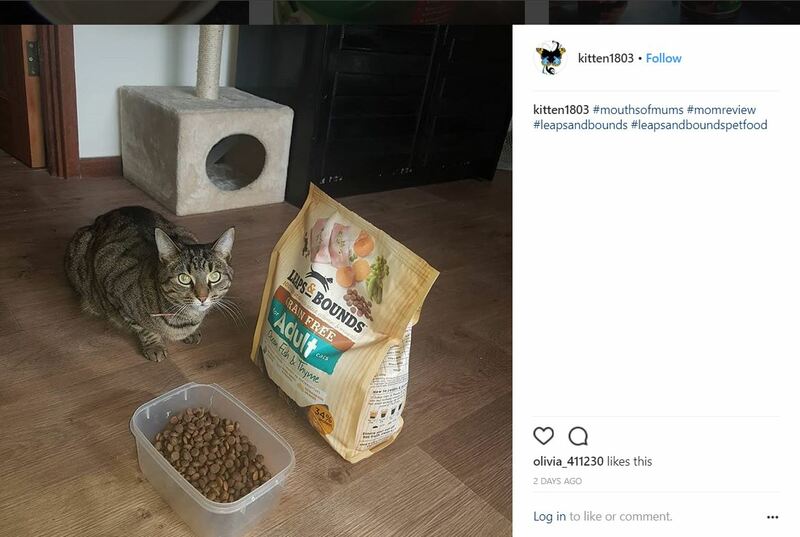 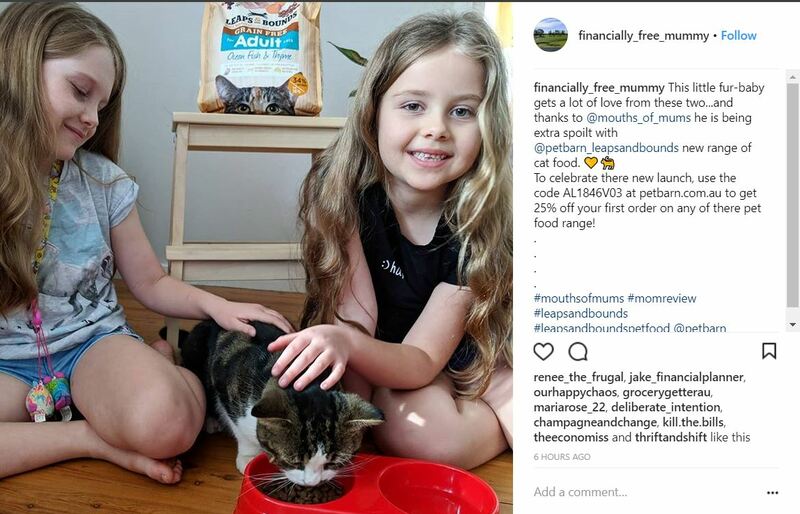 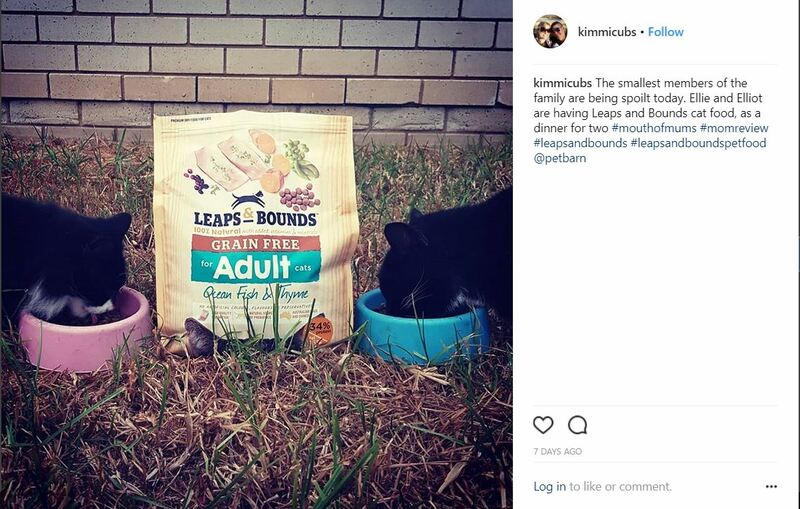 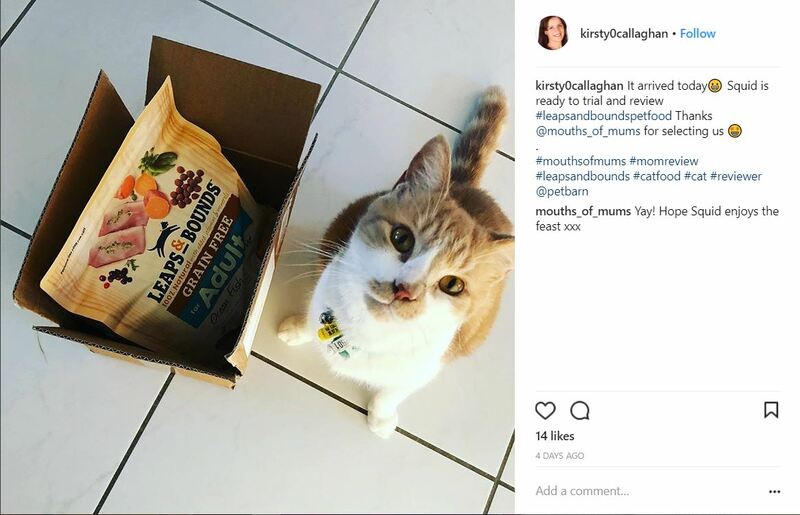 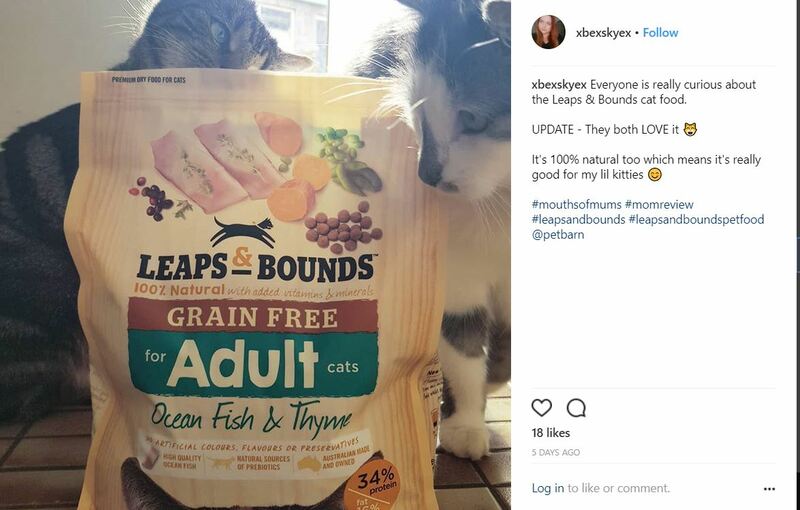 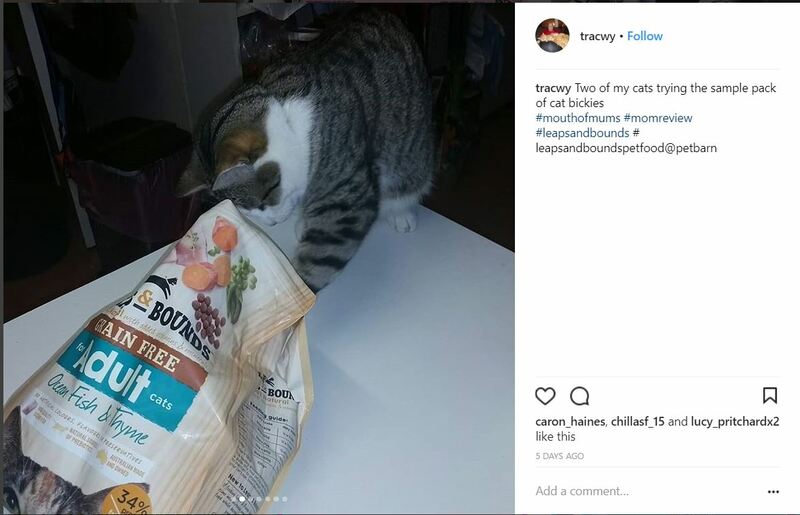 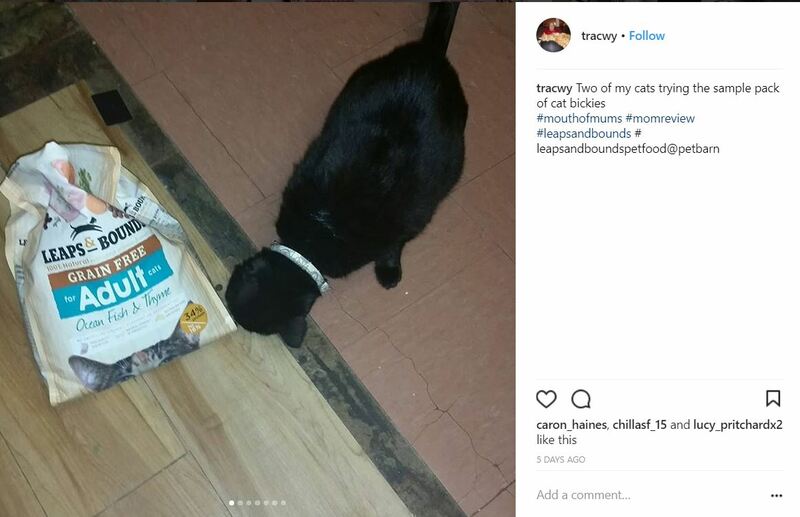 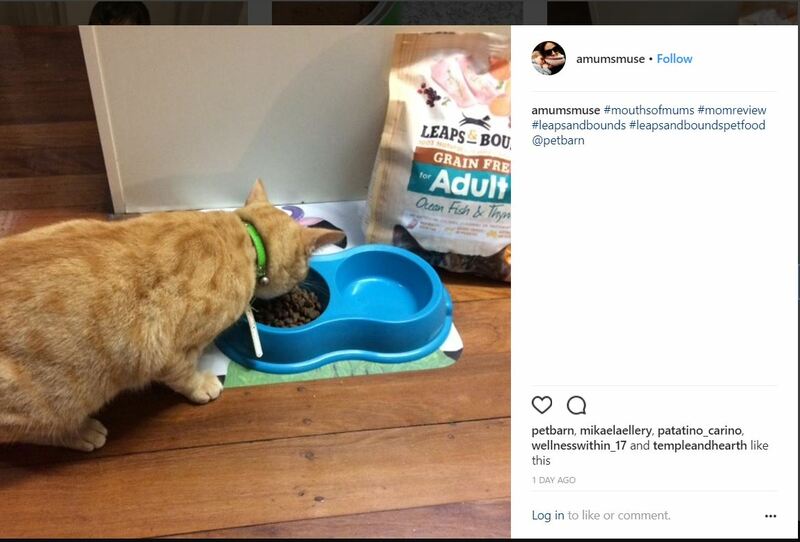 This new food, Leaps and Bounds ocean fish and thyme grain free dry cat food, is now the only cat food I will buy so they have a balanced diet that won’t make them fat from grain ‘bulking agents’. 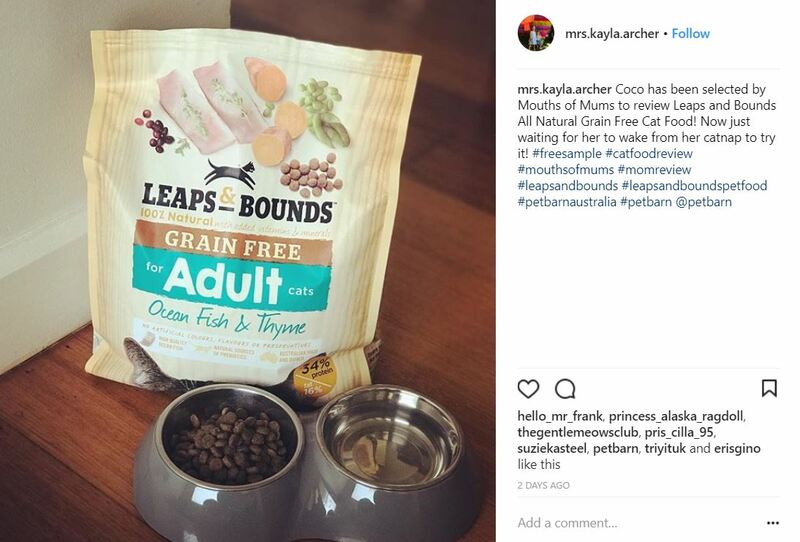 I love Peppa and Casper and I take their health very seriously which is why Leaps and Bounds grain free dry cat food is number 1 to me.